Dr Malik qualified as a Barrister-at-Law. He has been practicing law since 1980.His areas of specialisation, include Human Rights and Immigration Law. Dr Malik is the eminent founder of Malik Law Chambers Solicitors, in the City of London. The firm enjoys an excellent reputation nationally and internationally, for its extensive expertise in the field of Immigration law. It has set many high-profile case law precedents, and has been instrumental in changing British Immigration Law. He has personally handled, over 25000 immigration cases, since 1995. 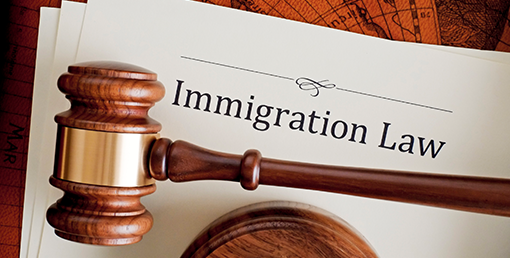 Immigration law is a complex area of law and Dr Malik has experience of handling cases successfully. Immigration law can also change very quickly as successive Governments bring in new rules and regulations. 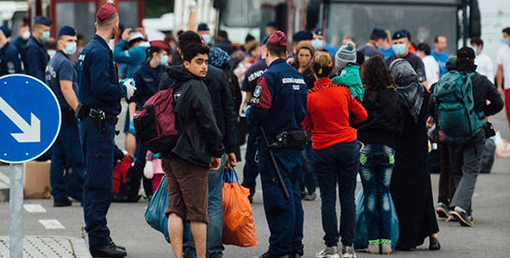 Asylum law protects individuals who leave their country because they fear being persecuted. Asylum law is designed to offer protection to such individuals. If your asylum claim is successful you will be granted refugee status. If you left your home country because of persecution and have not yet applied for asylum then please contact us to discuss how to apply. Its very important that you make your application quickly. After your application is submitted you will be invited to an asylum screening meeting at the Home Office. Here you can submit the reasons why you are claiming asylum and provide your documents and confirm who you are as well as other basic things such as whether you have housing needs. This screening will be followed up with an interview with an Immigration Advisor at the Home Office who will decide whether you can be classified as a refugee and given asylum. Malik Law Chambers has extensive experience of asylum cases. Please enquire for further information or advice. 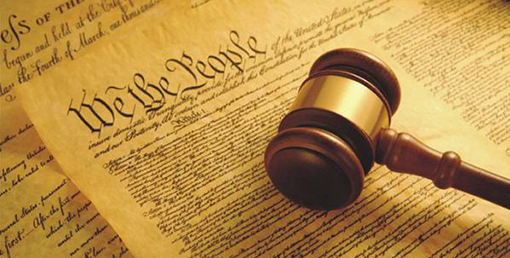 Dr. Malik has significant experience in handling cases in Nationality law. He has successfully acted for hundreds of clients in securing different types of nationality, for them. There are several types of nationality that a person can acquire (if they meet the conditions of relevant legal provisions governing this area of law). Majority of people who acquire settlement status in this country (via immigration law) go on to apply for British citizenship later. Becoming a British Citizen means you can do many things such as live and work in the UK without being subject to immigration restrictions. The two popular ways to become a British Citizen (via immigration) are through naturalisation (after receiving settlement status) or through Registration. 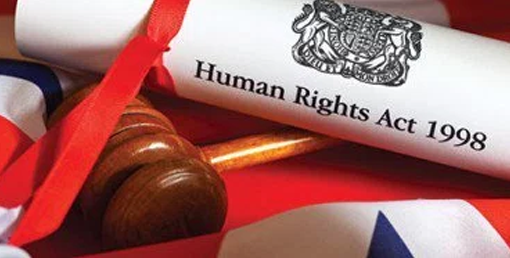 We have also acted for a variety of clients to regularise their status where they mistakenly believed they were British Citizens, Nationality law can at times appear complex and there are different rules for people born in the UK on or after January 1983 and before that and also where you were born. Just because you are born in the UK doesn'Ât automatically make you a British Citizen. 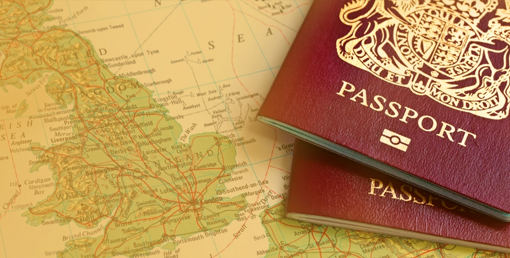 If you are hold other status such as are a British Overseas citizen, British protected person, British subject, British Overseas Territories citizen or a British protected person and are unsure of your nationality status please contact us for further advice and guidance. On 23 June 2016 the UK held a referendum and voted to leave the European Union. This means that the UK Government is currently negotiating an exit strategy. At this present time EU citizens who are already living here do not need to do anything as their status is governed by EU law as well. 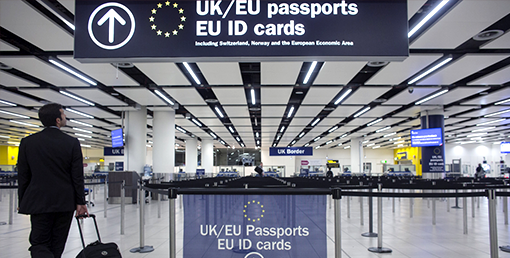 The Government is planning to introduce a scheme which will allow EU citizens who are in the UK to apply for settled status before the UK exits the EU. More information about this will be updated on our website as and when the Government announce the exit date and scheme date. For your notice anyone who has been living in the UK for 5 years will normally be able to apply for settlement and subsequently apply for British Citizenship. Anyone who came here before UK exists but hasn't completed 5 years will normally be allowed to finish the 5-year residency here and then apply for settlement and subsequently citizenship. Family dependants will also be able to apply for settlement provided they meet the 5-year settlement status. When the UK leaves the EU then EU citizens will not be expected to leave immediately. In fact, there will be a fixed period of up to 3 years where they can apply for a residence document to confirm their settled status. The application should not be confused with the current permanent residence status that EU citizens can apply for. When UK exits the EU, citizens of the EU will be applying for settlement status. Until the UK leaves the EU, citizens of EU countries and their dependant family members can (depending if they qualify) continue to apply to confirm their status (tailored to their circumstances) i.e. derivative residence card, application for registration certificate, permanent residence card after 5 years. There are exceptions to the 5-year rule. A very simplified definition of these areas of law is to keep a check on the balance of powers attached to decision making bodies in Government. Malik Law Chambers has acted for individuals in the Higher Courts to request that their freedoms, liberties and Human Rights be protected. If you would like further advice on what remedies are available to you to challenge instances of an abuse of decision making powers for example in Government offices please contact us.